If you’re into essential oils, you’ve probably heard about Thieves oil. In fact, it’s almost impossible to browse Facebook or Pinterest without stumbling across people raving about it. Thieves™ is an essential oil blend sold by Young Living. The formulation contains a combination of clove, lemon, cinnamon, eucalyptus and rosemary essential oils. The concept behind Thieves oil is based on the legend of four 15th century French thieves. Although they spent their days robbing sick and dying people, they managed to escape contracting the plague and other such nasty diseases. Legend has it that they doused themselves with a special herbal concoction to protect themselves from infection – sometimes referred to as “four thieves’ vinegar”. The name “Thieves” is actually a registered trademark of Young Living, but there are similar versions sold by other brands. In fact, “Thieves” has almost become something of a generic term to describe any type of antibacterial, immune-boosting blend of essential oils. One could argue that it seems unjustified to claim legal ownership of a centuries-old remedy. However, anyone attempting to sell a product under the name “Thieves” or even “Four Thieves” might find themselves in receipt of a strongly worded letter from Young Living’s legal department. 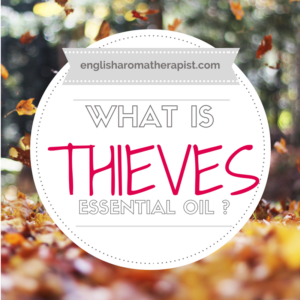 Thieves is one of Young Living’s original blends from when the company began in 1994. Since then, its enormous popularity has caused other brands to jump on the closely-scented bandwagon. Its close rival is doTERRA’s On Guard, which has virtually identical ingredients (On Guard contains orange, rather than lemon) In addition, there are various other copycat versions of Thieves available – such as “Fighting Five” by Eden’s Garden, which contains exactly the same essential oils. OnGuard comes a close second, costing $42.67* for 15ml (approx. £34*). Why is Thieves so expensive? Similar versions from non-MLM brands are significantly cheaper. Why does Eden’s Garden “Fighting Five” only cost $8.95, when Thieves costs five times more? Well, Young Living will protest that their high prices are justified by their use of so-called “therapeutic grade” oils. 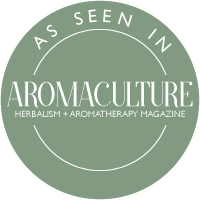 In reality, this is simply a marketing term – every pure essential oil is therapeutic grade. The real truth is that MLM-branded oils have to be expensive, in order to cover various levels of sales commission. Essentially, you’re paying a premium for the middleman! Young Living claims that Thieves is “highly effective in supporting the immune system and good health”. Its warm, spicy aroma is also used to uplift and purify the atmosphere. Similarly, doTERRA promotes On Guard as a blend with immune-boosting properties. It claims to “support respiratory function, protect against environmental threats, support the body’s natural antioxidant defences and promote healthy circulation”. Is Thieves just an oil? What began as an oil blend is now a phenomenon – from the original Thieves essential oil, Young Living has developed an extensive product range. From dishwasher powder to hand sanitizer to throat lozenges, you can switch your entire lifestyle to a Thieves theme. You can even buy a special Thieves spray to cleanse your fruit and vegetables! 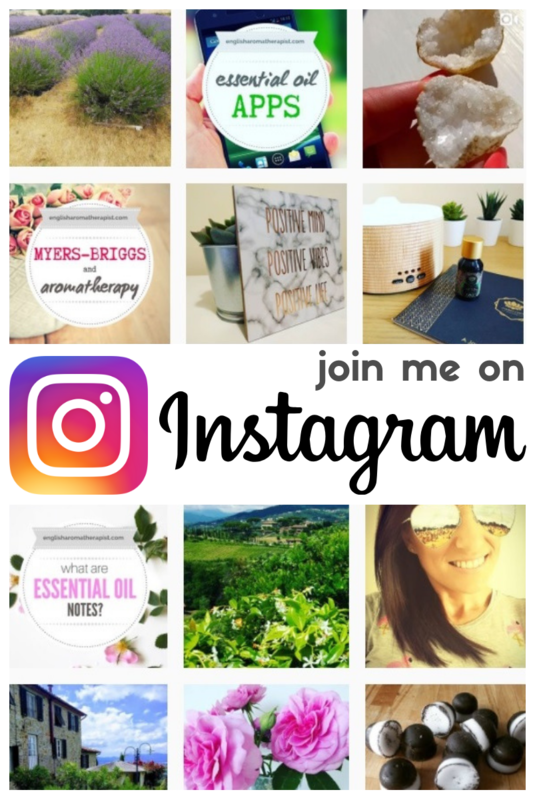 Obviously, Young Living is keen to cash in on this cult following – and it doesn’t come cheap. Thieves household cleaner is a wallet-busting $112 for less than 2 litres. Thieves detergent will set you back $37, or perhaps you’d like to try Thieves toothpaste at $13? How about a bag of 30 Thieves cough drops for $26? doTERRA also offers an On Guard product range, including laundry detergents, throat drops, hand wash and toothpaste. 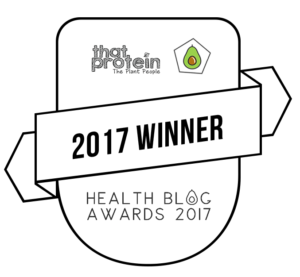 Other brands have also produced their own versions of similar germ-fighting blends (click here to find out more). The most well-documented Thieves evidence is based on a 1996 study, which showed impressive evidence of its antibacterial properties (Incidentally, the paper was co-authored by Gary Young, founder of Young Living, so perhaps not entirely unbiased?) Thieves was tested against three different types of airborne bacteria – Micrococcus luteus, Pseudomonas aeruginosa and Staphylococcus aureus. After 10 minutes of diffusing Thieves oil, there was a significant reduction of all three types of bacteria (82%, 96% and 44% respectively). The essential oils contained in Thieves blend have proven antimicrobial properties, as found in scientific studies by Fu et al (2007), Deans & Ritchie (1987), Kalemba & Kunicka (2003), Mayaud et al (2008), Goni et al (2009) and numerous others. These antimicrobial essential oils are proven to be effective at fighting antibiotic-resistant MRSA and other hospital-acquired infections, as found by Warnke (2009). Is Thieves safe for everyone? Although Thieves is widely recommended online, it shouldn’t be considered a universal panacea. There is a question mark over its safety during pregnancy – Young Living and doTERRA err on the side of caution by advising pregnant women to “consult your physician” before using any of their essential oils. As the ingredients include some essential oils that are usually contraindicated for pregnancy (clove, rosemary and eucalyptus), it should be used with caution – and certainly NOT ingested, despite what you might see on Pinterest! The question of using Thieves on babies and children is also somewhat controversial. While the official YL safety advice is to “keep out of reach of children”, you’ll often see people recommending it for tackling childhood bugs and keeping household germs at bay. Some suggest it should not be used on, or around, children under the age of 10. In January 2016, firefighters were called out to a suspected carbon monoxide leak at a children’s daycare centre in Idaho, USA. Staff reported headaches, nausea and unusual behaviour in the children. On further investigation, it transpired that a diffuser had been emitting a steady stream of essential oils (presumed to be Thieves) into the room. So, it’s best to treat Thieves oil with care – only diffuse for around 30 minutes maximum, and use with caution around children. Like any essential oil, it should always be diluted before using on the skin. Interestingly, the safety advice differs between the US and UK versions of the Young Living website – so it’s easy to see why there is so much confusion! Can I make my own Thieves oil? 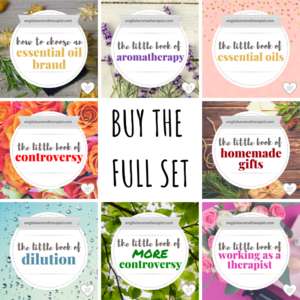 Yes – it’s possible to blend your own version of Thieves using individual essential oils. While we don’t know the exact ratios that Young Living uses, we do know that the ingredients include clove, lemon, cinnamon, eucalyptus and rosemary essential oils. As they are listed in that order, we can assume that they are listed in order of descending quantity. The oils can be mixed in a dark-coloured 10ml glass bottle and then used in a diffuser, or diluted with carrier oil and used topically on the skin. Really interesting article. Thanks for sharing this info. I follow your blog with great interest as you are discussing a wide range of topical issues in aromatherapy. Thanks Debbie, I really appreciate your comment! I just recently used an over the counter Thieves Blend in beeswax and grapeseed oil. Their blend was clove, cinnamon bark, lemon, eucalyptus, rosemary with natural menthol and camphor (whatever that is). I had a very bad chest and sinus cold and applied a very tiny amount balm over a layer of coconut oil on my chest for a period of about 7-10 days. While really sick 2x daily and after about 5 days or so just a bedtime. Then all of a sudden these blotches on my chest and neck became apparent and within a day into full blown welts so hot and painful I was applying cold compresses and could barely touch my skin. The doctor said it was contact dermatitis. I believe it was a sensitization to the clove or cinnamon bark or both. My skin is still in a bit of a healing state and just looks like the remainder of a bad sunburn. I have never used either of those oils before or do I recommend to clients because of their high risk as skin irritants. The product worked, clearing my lungs and sinuses of mucous. I hope I can use a Thieves blend again but just inhaling it. I don’t believe it was an allergy or it would have presented sooner. Benadryl, shea butter and jojoba really helped the healing process. I guess I am just one of those unfortunate fair skinned people who is obviously sensitive to the harshness of those two oils but goes to show it can happen to anyone. Thanks for your comment, Brenda. I’m sorry to hear about your experience with this. It sounds like a case of sensitisation to me. Unfortunately, you might find your skin will always react to that product if you use it in future. I do think there should be more safety warnings about Thieves, because I see people online using it liberally and on a daily basis, even on children. Is it safe and/or recommended to put 1-2 drops of Fighting Five into hot water (make your own tea) and drink it? a friend of mine uses drops of thieves in a locket which has a small piece of felt in it and wears it on her body. is this safe? Well, it depends on individual allergies and medical conditions, but 1 drop occasionally on a felt locket should be fine.